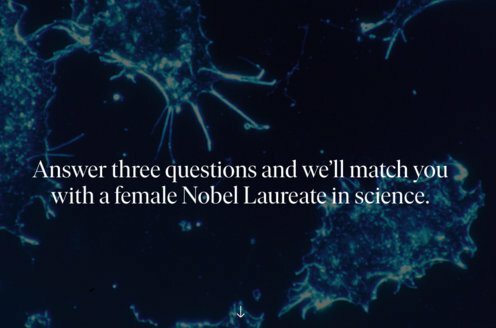 Prize motivation: "for their studies of the structures of globular proteins." When X-rays pass through a crystalline structure, the patterns formed can be captured as photographic images, which are then used to determine the crystal's structure. During the 1930s, this method was used to map increasingly large and complex molecules. 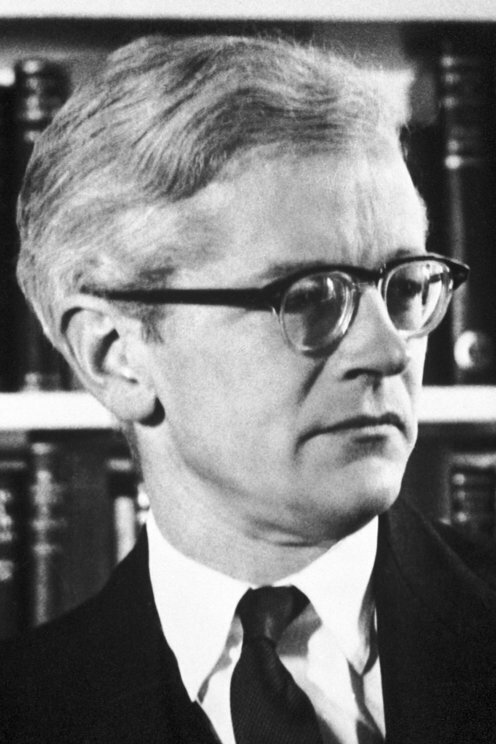 In 1957, John Kendrew became the first person to successfully determine the atomic structure of a protein. He had unlocked the structure of myoglobin, an oxygen-storing protein found in muscle cells.